performance by an international collective lead by Cuba’s Grupo de Teatro Experimental. In the spirit of Situationist détournement and punk pranks, Manuel Delanda’s Ismism** captures the filmmaker’s own interventions on Manhattan billboards, rendered across the city with an X-Acto knife. In Esplendor do Martírio, Sérgio Péo rehearses his theory of Super 8 as a vehicle of language - which would later be materialized in his poem/manifesto "Super 8 as an Instrument of Language" Esplendor do Martírio visualizes a group of intellectuals occupying and disrupting the urban space, later to be removed by the Brazilian military. 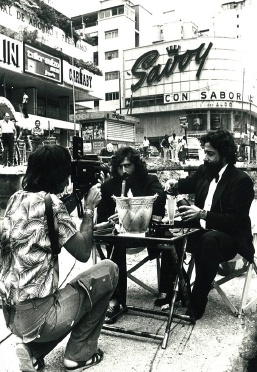 Rolando Peña, iconic figure of Venezuela’s avant-garde, produces an impossible dialogue that takes place within the noisy scene of a construction site of the Caracas Metro, echoing the complex relationship between intellectual debates and the noise of "progress." 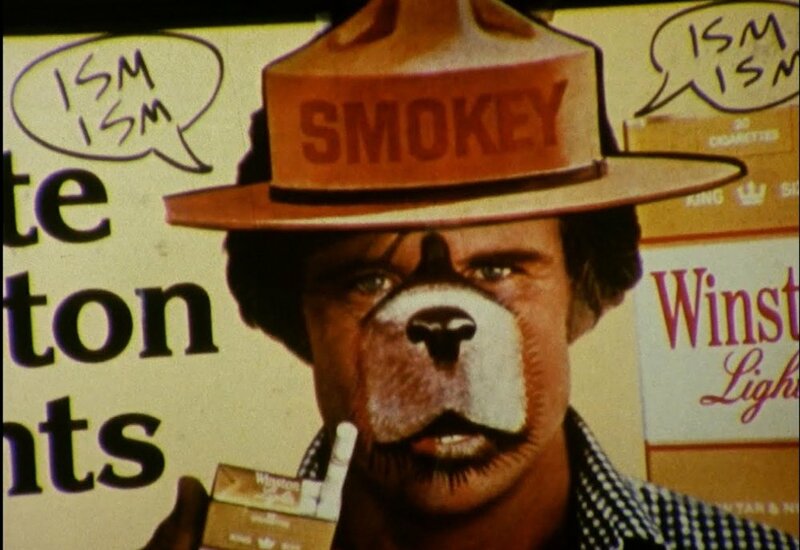 Alfredo Gurrola’s super-8 trip, based on a poem by exiled Spanish writer Tomás Segovia, points to some of the preoccupations of a counterhegemonic radical alternative culture.